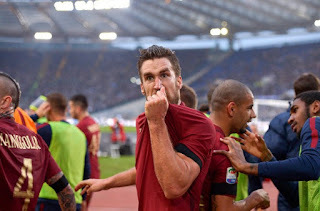 Strootman, the Giallorossi heart: "I do not forget you"
TIFOSIROMA - It's been a little less than three months, it was August 28th, when Kevin Strootman, between tears and polemics, greeted Rome to go to Marseille. A transfer arrived so quickly that only now the midfielder could completely close his relationship with Rome and Italy. Two days ago, Brother Wesley, who is also his first collaborator, closed the Casal Palocco villa, returned the keys and developed the last details of the move. "For the last time in Rome," he wrote on Instagram while he was flying from the Netherlands. Kevin is in the national team, his partner Thara is divided between Marseille and the Netherlands but, a couple of weeks ago, she was also in Rome to close all the medical and pediatric issues related to the child. Together with Marseille and Rudi Garcia he was at the Cavalieri Hilton in retirement before the Europa League match against Lazio. And, practically, it was more in the lobby than in the room, writes Chiara Zucchelli at La Gazzetta dello Sport. Historical friends, owners of restaurants where he used to go, fans of the curve, girls who have skipped school for him: many have taken advantage of his presence in Rome to visit him and get signed sweaters, scarves and flags. 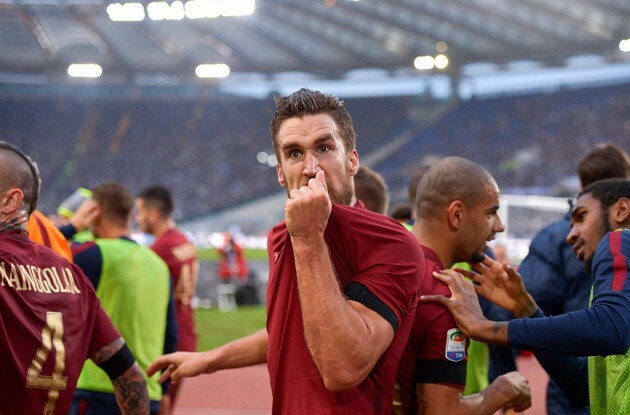 Strootman said yes to everyone, posed for dozens of photos, avoided any polemical response to those who asked him. Excited, he limited himself to thanking for the affection received. "I do not forget you", he simply said the pure-hearted median.